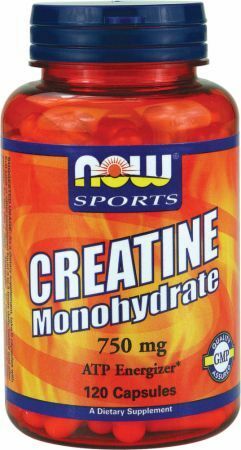 NOW Foods - Vitamins and Sports Supplements at Crazy Prices! 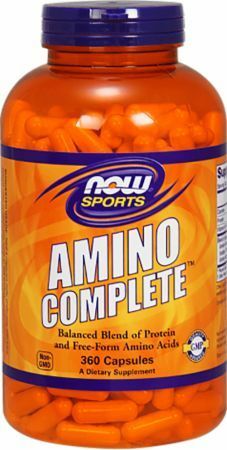 NOW Foods (an acronym for Nutrition for Optimal Wellness) is a Bloomingdale, Illinois-based supplement company that sells sports nutrition, natural food, and personal care products. The company got its start in 1948 when Paul Richard purchased Fearn Soya Foods. Richard primarily ran the company with his sons and part-time weekend help. In 1960, he passed the torch to son Elwood, who kept the company’s original name until 1968 when he started NOW Foods in his health food store, initially as a private label for Fearn Soya. Today Elwood is NOW Foods chairman. Paul Richard's experience as a scientist led him to develop the first protein supplement used in the U.S. 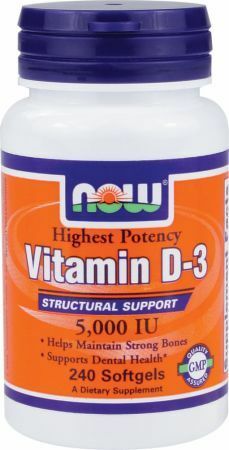 The Richards’ took the supplement to help them improve their distance running. They noticed that local athletes who took their protein supplements experienced a much stronger finish during competitive sports. Elwood also had a strong science background, allowing him to continue the work of his father. As a college student, he studied physical chemistry and nutrition. However, one of the biggest issues Elwood addressed was the high cost of health care and supplement products. He made it company policy to personally purchase the raw materials for his products. 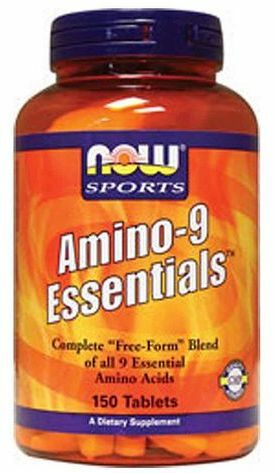 Elwood also mixed and packaged the supplements he created and shipped them directly to customers. That model is still in place today. 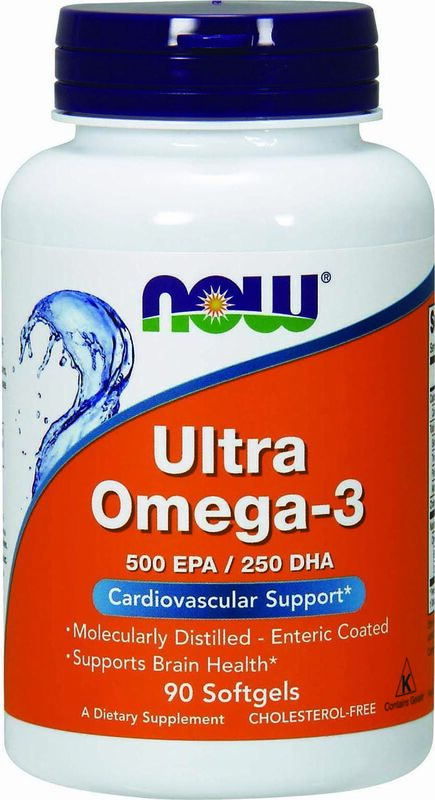 NOW Foods makes it a goal to stay about 30% to 35% below competitors’ prices. One of the company’s core values is to use organic ingredients. The choice to remain an independent company has enabled Now Foods to operate debt free. The company earned GMP certification from the Natural Products Association and organic certifications from Quality Assurance International and NSF International. They are committed to sustainable manufacturing practices and employ more than 1,100 people worldwide. 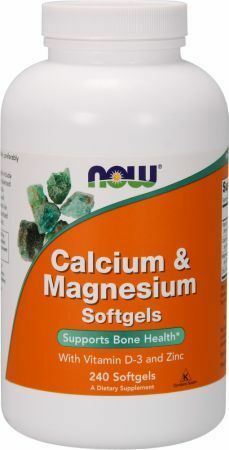 This softgel supplement is used to treat cognitive problems and promote mental health development. It has also been used to treat ADHD, type 2 diabetes, and coronary artery disease. This product is used to improve asthma and allergies, reduces side effects of chemotherapy, and helps improve athletic performance. Bee pollen is not safe for pregnant women or people taking blood thinners like warfarin. 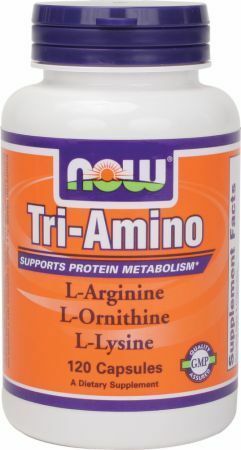 This amino acid capsule helps protect the kidneys from the harmful effects of other drugs and protects the liver from certain toxins. 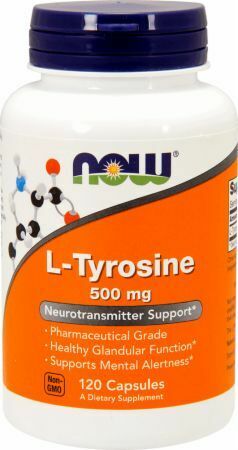 It also enhances memory and is used to treat schizophrenia and other metabolic disorders. 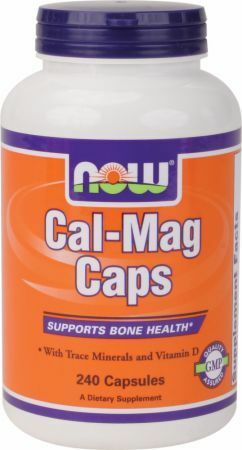 Zinc picolinate capsules are used to help support immune functions. 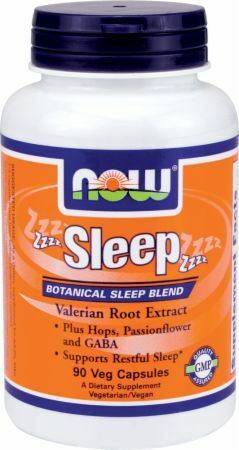 A vitamin B12 supplement spray, IGF-1 Extreme is used for maintaining energy levels, reducing sleeplessness, cell growth and repair, and mental alertness. NOW Foods has won a series of awards and nominations over the years for everything from producing the year’s best supplement, landing a spot on Chicago 101’s best companies to work for. 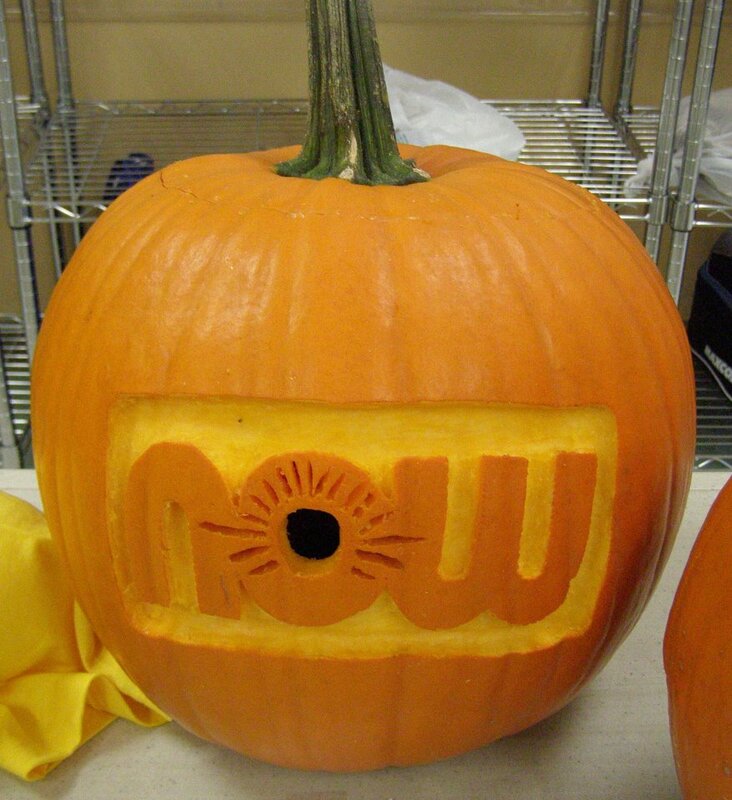 NOW Foods recently reaffirmed its commitment to non-GMO foods. The company did undergo a repackaging and rebranding campaign around its natural foods line, NOW Real Food. The company donates to organizations like: Vitamin Angels Alliance, Meal-A-Day Fund, World Relief, Feeding America, Africa Assistance Plan, DuPage Community Clinic, and the Williamsburg Christadelphian Foundation. Pine Nuts - Certified Organic was created. Flax Seed Oil was created. Organic MCT Oil was created. BCAA Big 6 was created. Extra Strength Hawthorn Extract was created. 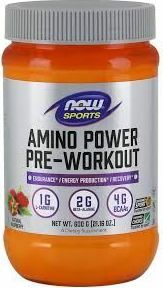 Amino Power Pre-Workout was created. Carbo Endurance Powder was created. Beet Root Powder was created. Love At First Scent was created. Sesame Seed Oil was created. Spike Lavender Oil was created. Put Some Pep In Your Step Kit was created. 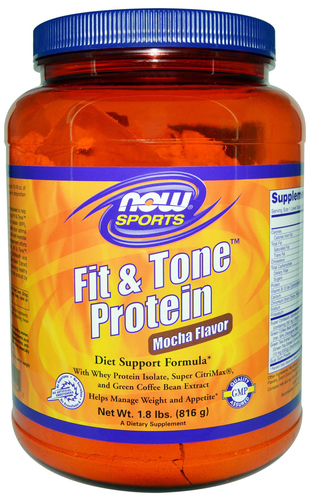 Now Sports Fit & Tone Protein was created. Seasonal Rapid Relief was created. 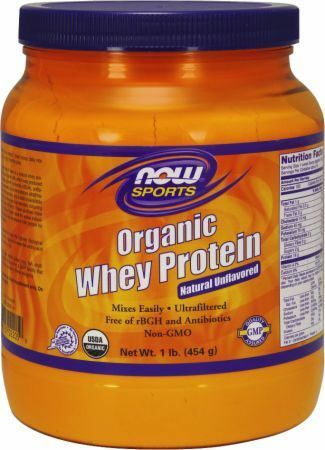 Grass-Fed Whey Protein Concentrate was created. Coconut - Shredded was created. Wooden Ultrasonic Oil Diffuser was created. Plant Protein Complex was created. 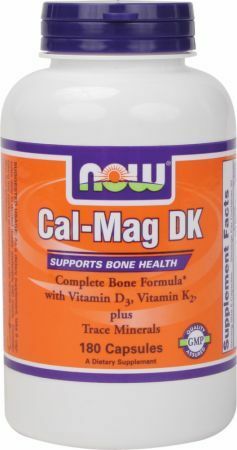 Krill & CoQ10 was created. Joint Support for Dogs/Cats was created. Magnesium Bisglycinate Powder was created. Shea Butter Lotion was created. Lutein & Zeaxanthin was created. Evening Primrose Oil was created. Aromatherapy for Everyone was created. Curcumin Supplements for Joint Pain: A “Curry” a Day? 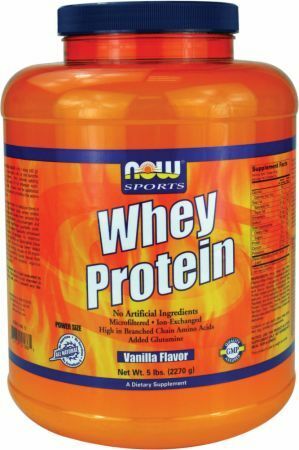 Mike reviews NOW Whey Protein Isolate - The Vanilla flavor, and has some very interesting things to say. Check out the video review on PricePlow.com! Sign up for future NOW news! Click the button below to sign up for future NOW news, deals, coupons, and reviews! Sign up for future NOW deals and coupons! Click the button below to sign up for future NOW deals, news, and coupons! Subscribe for more NOW news and alerts! Subscribe to PricePlow on YouTube or click the button below to sign up for our latest NOW news and reviews! $8.96 This is a Buy 1 Get 1 FREE offer! $17.78 This is a Buy 1 Get 1 FREE offer! 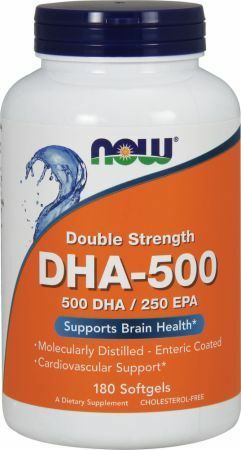 500 DHA / 250 EPA! $10.87 This is a Buy 1 Get 1 FREE offer! 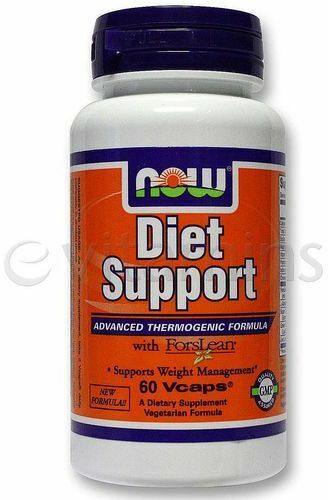 240 Softgels 120 Softgels 250 Tablets 100 Tablets 8 Oz. $67.46 This is a Buy 1 Get 1 FREE offer! $22.38 This is a Buy 1 Get 1 FREE offer! 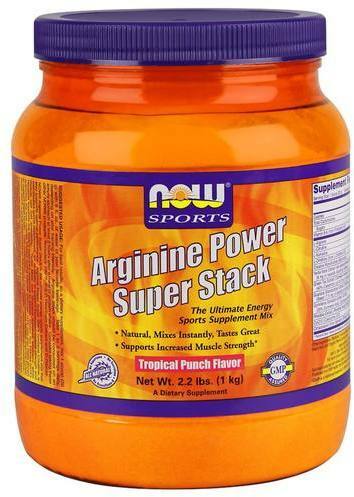 $13.89 This is a Buy 1 Get 1 FREE offer! $30.89 This is a Buy 1 Get 1 FREE offer! $15.26 This is a Buy 1 Get 1 FREE offer! $15.59 This is a Buy 1 Get 1 FREE offer!